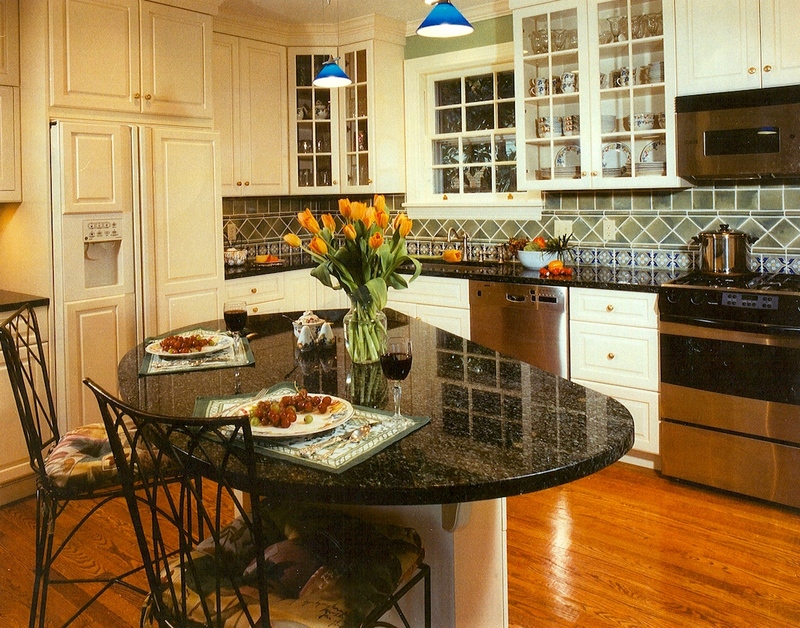 Chesterfield Tile is a family owned and operated company who has been in business in the Richmond, VA since 1975. 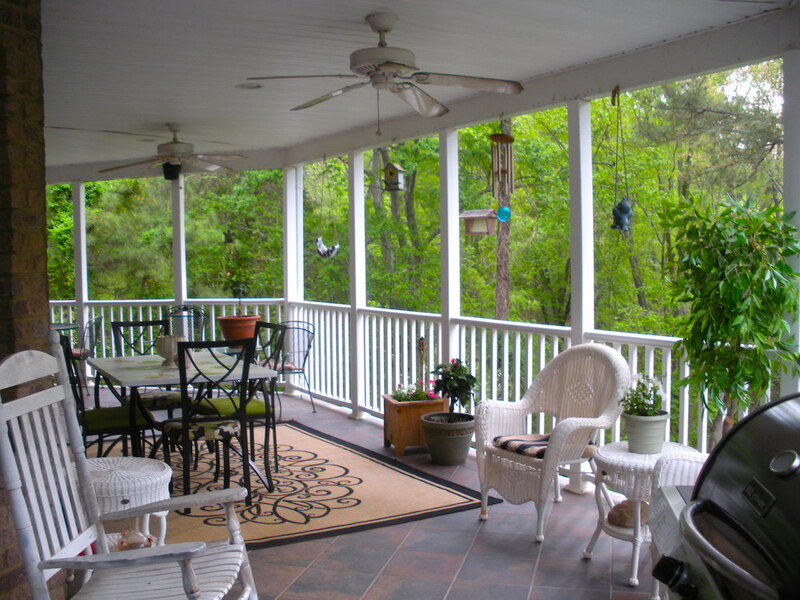 We ONLY do installation so we focus on the quality and design of your home improvement project! When Chesterfield Tile does your tile installation or repair, you can be sure it is done right and that it will last for years to come. If you don’t know tile, you may not understand how one tile job can differ from another. At Chesterfield Tile, we use the most cutting edge, innovative installation methods available. We also demand quality from the products we use, from the tile itself to the floor leveler, adhesive, and grout. We want to make sure you get the highest quality job with the best and longest lasting results. Good customer service always hinges on good communication. From the beginning of your tile project, through completion, we make sure we are creating exactly what you envision. We start every project with an in-home consultation. During that consultation, we listen carefully to your wants and needs including your budget. Then we create a personalized tile remodeling plan so you know what to expect. We realize there are a lot of choices in tile – porcelain, ceramic or natural stone. But don’t worry our tile installation experts will take the time to walk you through your options and make sure you make the choice you will be happy with. We are dedicated to providing outstanding customer service so you get exceptional results. It’s a simple philosophy, really – treat people like you’d like to be treated and give them a quality product. That builds a reputation. A reputation builds referrals. And referrals build more business. That is why we have been voted since 2009 “Best of Richmond Tile and Stone Installation”! Chesterfield Tile Co. provides its customers with a 1-Year Guarantee on Materials, Labor, & Workmanship. 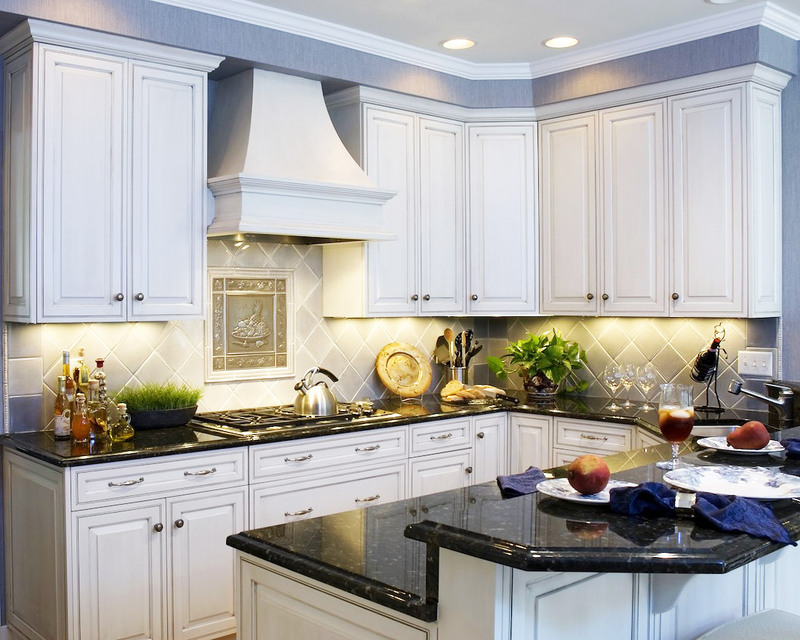 We’ve been in business since 1975 and we’ve created hundreds of beautiful kitchens and bathrooms in the Richmond Metro area. Our tile experts can point you to a ceramic or porcelain product that looks just like one of the natural stone tiles but is much more affordable. We demand quality from the products we use, from the tile itself to the floor leveler, adhesive, and grout. No one likes walking on cold tiles, which is why we offer heated floors. Have it comfortable before you get out of the shower or out of bed in the middle of the night. Tile isn’t just for kitchens and bathrooms. Our tile installers know just what kind of tile is made for outdoor conditions and can help you plan the perfect project.